Epique's sculpting and firming formula visibly tightens and rejuvenates the sagging skin with a multi action lifting and firming effect thus leaving the skin feel firmer, even and toned. 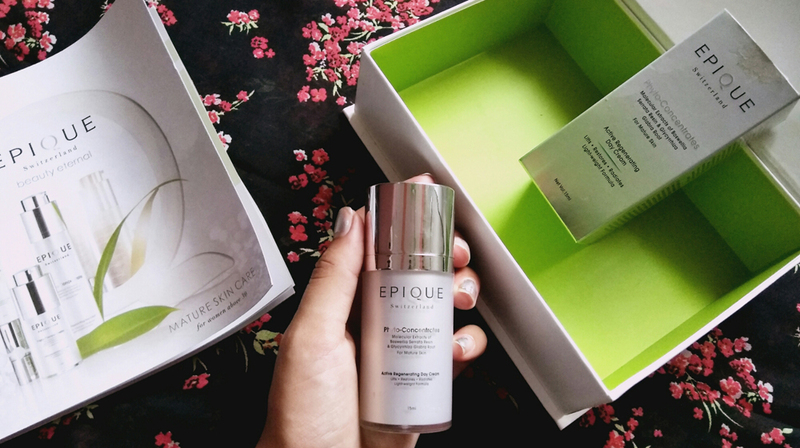 Epique, a skincare brand owned by Alchem International, has combined the best of nature into a multi-action Sculpting and Firming cream that is ideal for mature skin, especially for women above 30 years of age. 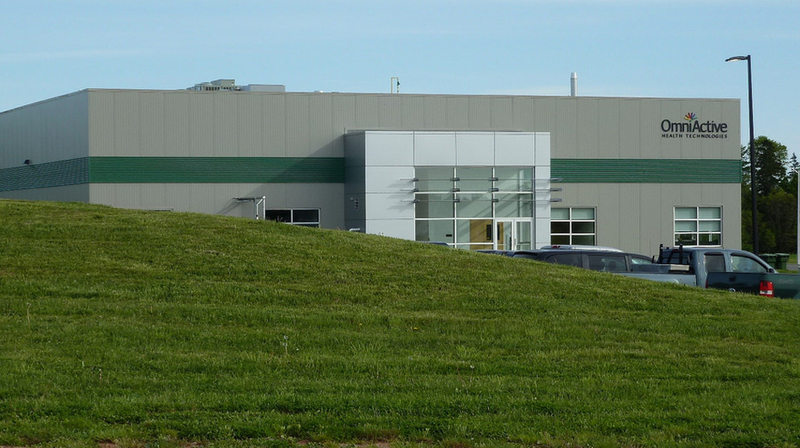 The cream is packed with concentrated plant molecular. It contains the advanced lifting and tightening Phyto-concentrate formula packed with concentrated plant molecular extracts of Pure Coleus Forskohlin root, Centella Asiatica leaf, Escin (horse chestnut) seed and Vitamin E, the cream. This Epique Lab's clinically tested firming and tightening Phyto-concentrate formula lifts, firms, and sculpts contours around the fragile neck area, cheeks and jawline. It promises to increase collagen production, maintain skin elasticity and prevent fluid retention. &nbsp;About Us: Plus Fitness is an award winning, Australian originated, leading..